Kamen Rider Gaim episode 26 is entitled: Baron's Genesis Transformation! "Baron no Geneshisu Henshin!" (バロンのゲネシス変身！). 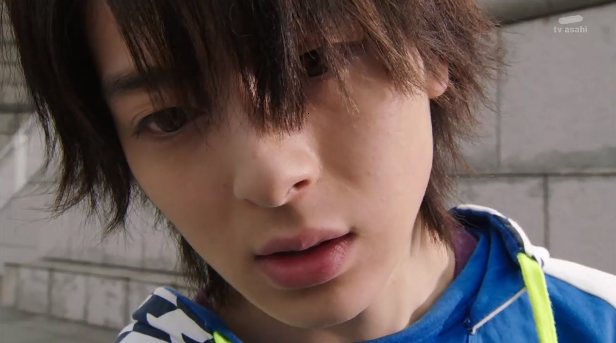 Mai wants to know why Kouta has been hiding from her, thus revealing the truth to her about Helheim Forest, as well as Inves and the state of Yuya, upsetting Mitsuzane, who is still under orders from his brother. Kaito is given a new piece of equipment to do battle with the Overlords.